5 axels extandable european standards. 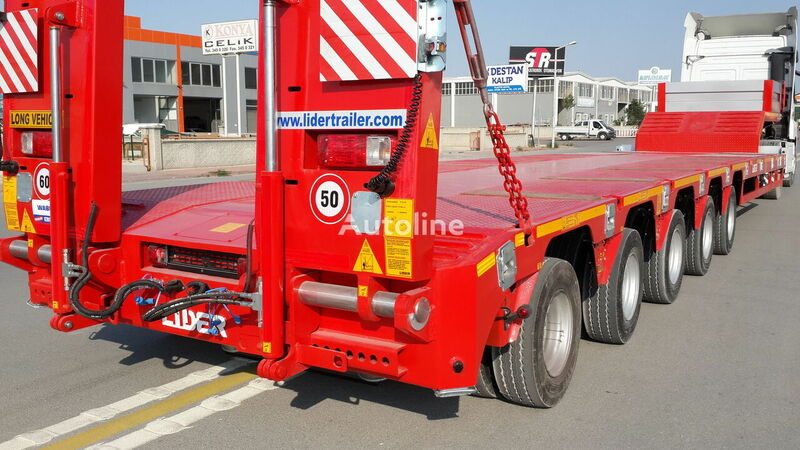 Lowbed semi trailer directly from manufacturer. Best price with best quality.